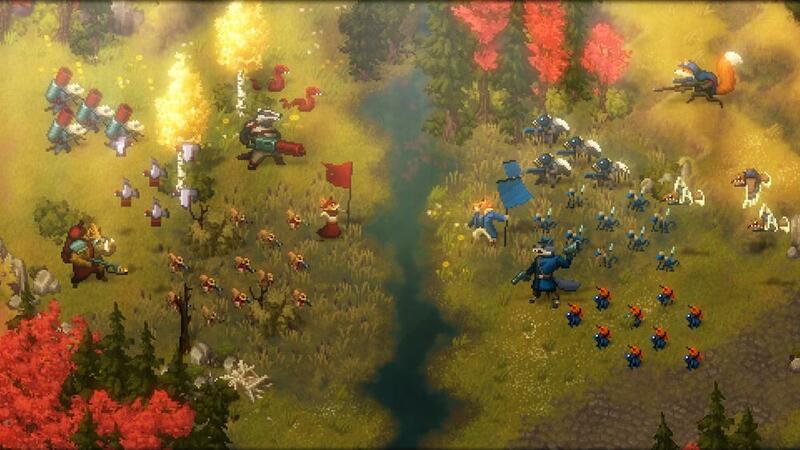 Lead the revolution with an army of flamethrowing Boars, mustard gas-lobbing Skunks, and paratrooper-puking Owls. Tooth and Tail is a Real-Time-Strategy game featuring Single Player, Online Competitive Play, Split Screen, Replays, and more. Build a base, lead your army, eat your enemies!